As this year takes off I am thinking about dreams. Where dreams come from and how they find us. And the joy that comes from making our dreams come true. I have also been thinking about the inspiration I find in words. I believe that words are medicine. Truly medicine. Words hold a vibration. And that vibration carries through our soul. 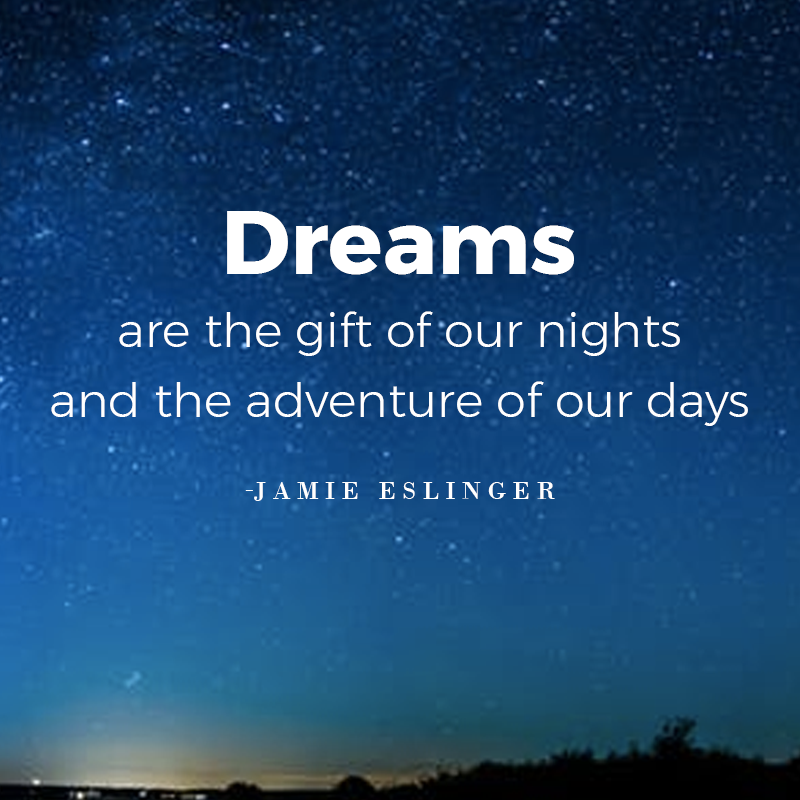 Dreams are the gift of our nights and the adventure of our days. Here’s to your dreams and your joy!